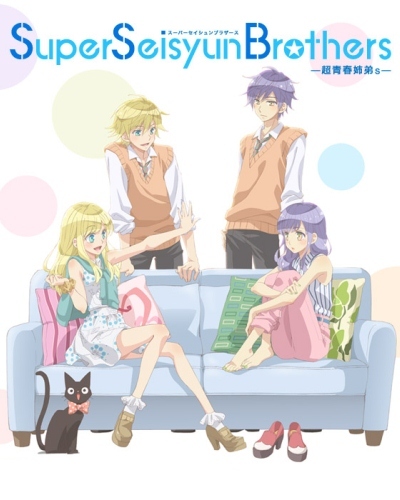 Plot Summary: The manga follows the story of two pairs of brothers and their stories of love and misunderstanding. The stories are told with a light tone of comedy and show typical situations of humor. Shinmoto Chiko and Chika should always be in love and harmony, while Saitou Mako and Mao always face everything with their extravagant ways. They are friends.